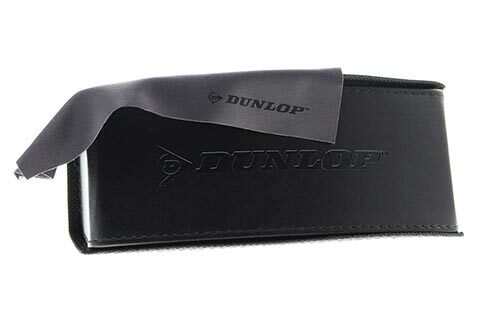 Order in next 7hrs 12mins for next working day delivery. 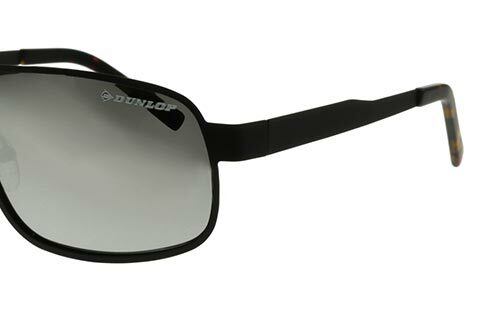 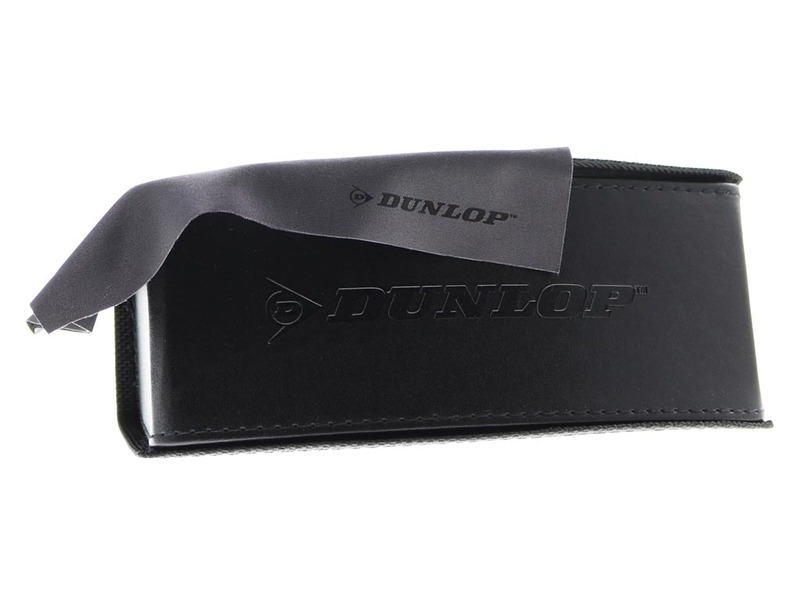 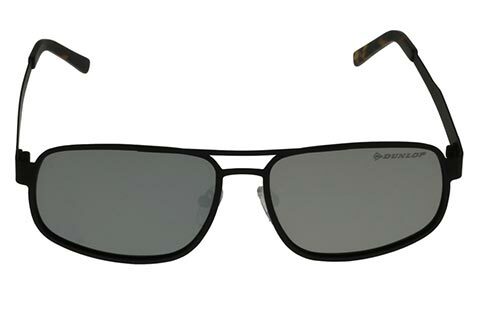 Dunlop Sun 30 sunglasses are cut into the recognisable and easy-to-wear aviator silhouette. 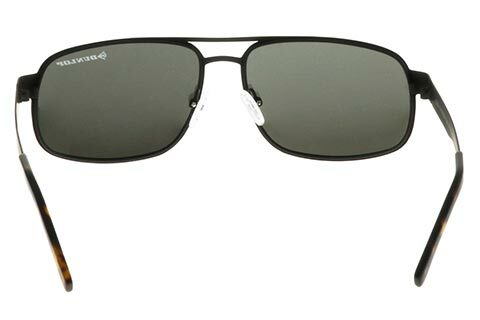 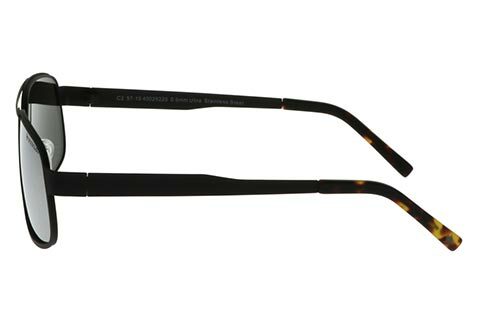 These sleek aviator sunglasses differ from the traditional shape of the frame, with squared edges adding a modern twist. 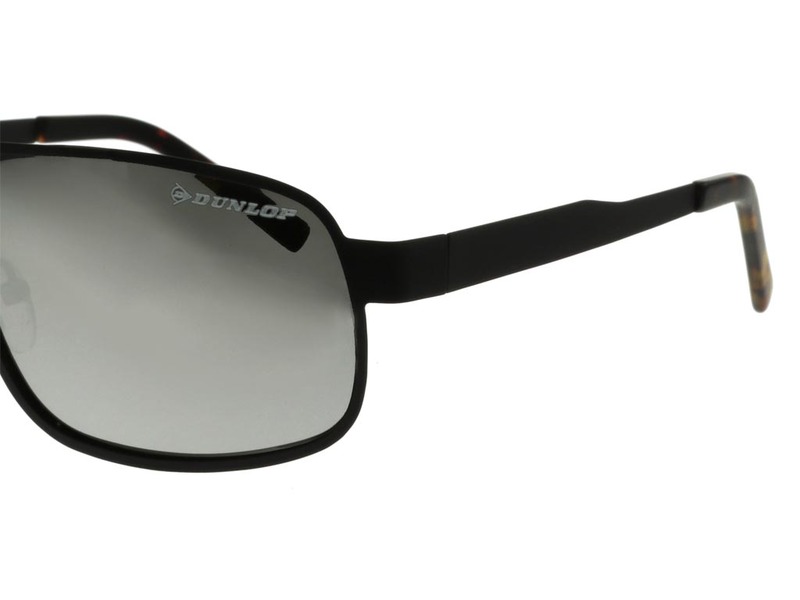 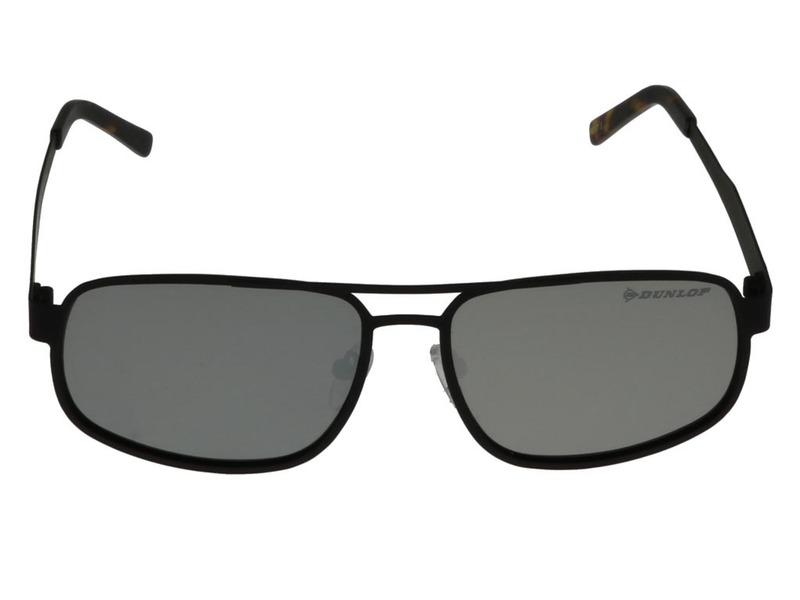 Made from stainless steel, these sunglasses are strong, durable and lightweight. 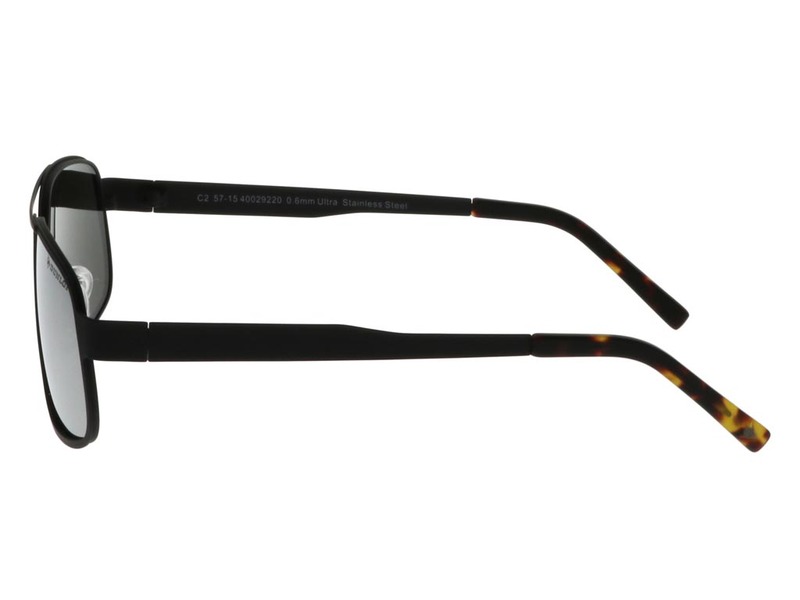 Well-fitted nose pads ensure a comfortable wear too, while the brown frame is complemented with alluring tortoise temple tips. 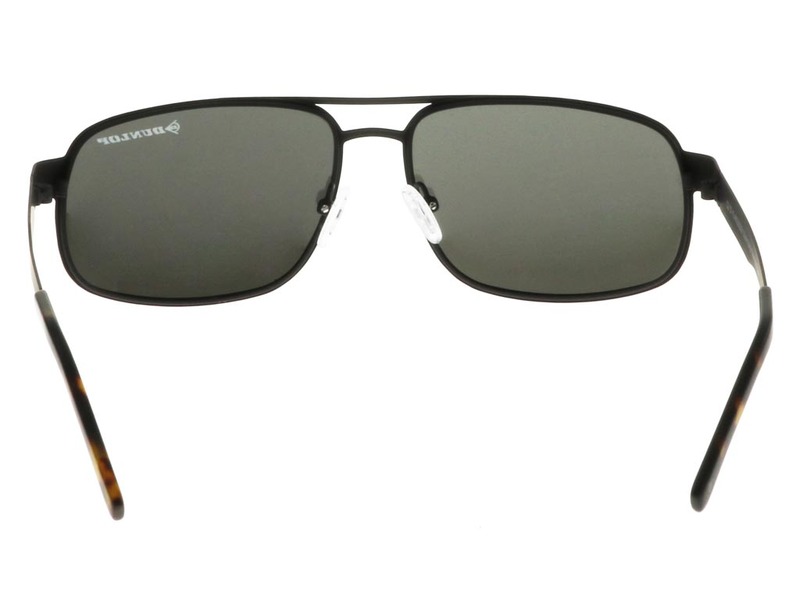 Silver mirror polarised lenses block 100% of UV rays, to keep your eyes safe in all light conditions. 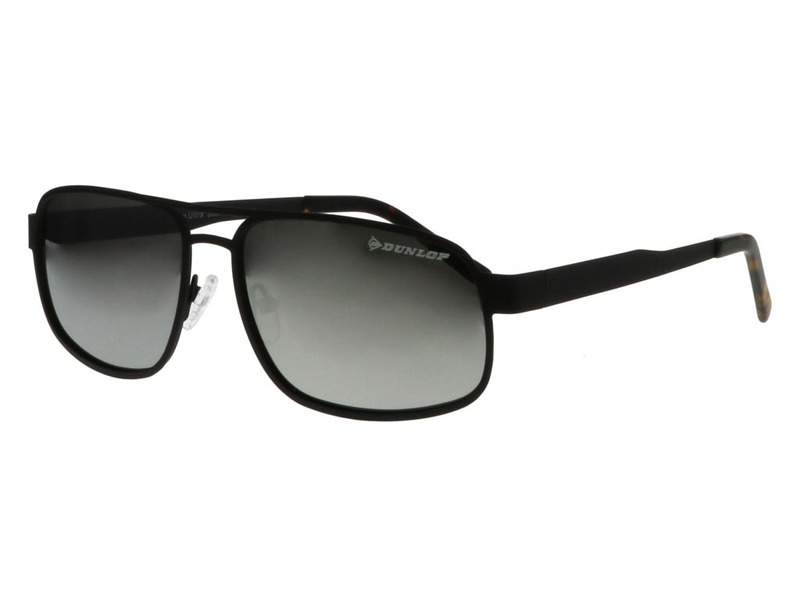 Shop at FeelGoodContacts.com for the guaranteed cheapest UK price on your designer sunglasses.